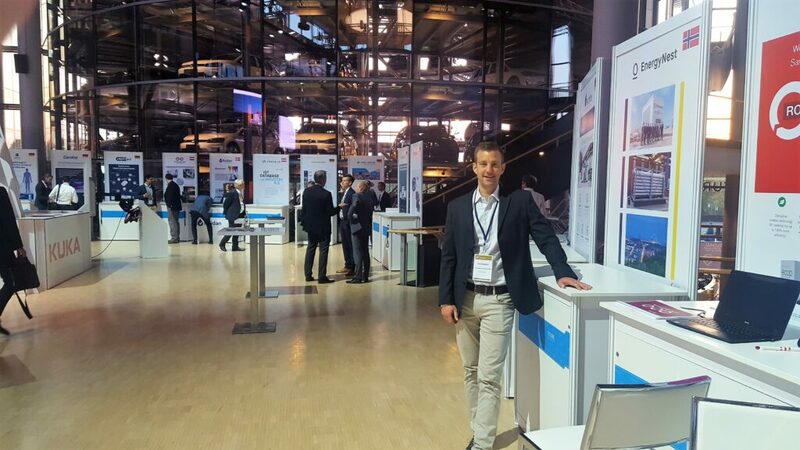 We had a great time at the HighTech Venture Days in Dresden this week. 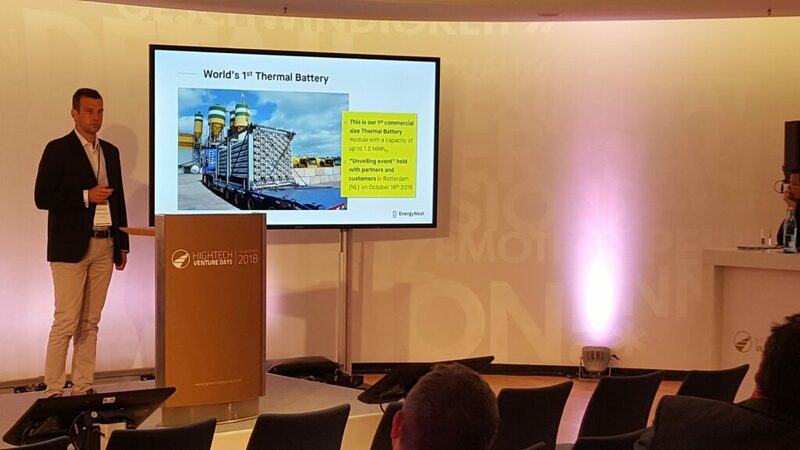 Our CFO Erik Diedrich presented our thermal battery storage technology to a packed audience. Many thanks to the organizers for the great program, and thanks to all who came to see us! 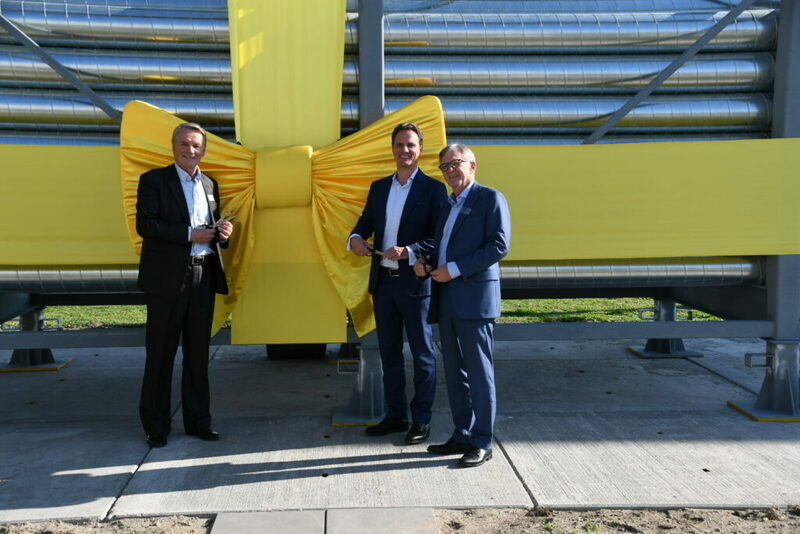 Yesterday we celebrated the unveiling of our first commercial Thermal Battery module in Europoort, Port of Rotterdam. A big thank you to Enel, HeidelbergCement, Mebin, Siemens, Eni, Uniper, Apex Heat Transfer, DNV GL, Eneco, Tata Steel, Yara International, Life Size Media, all our team and many other guests for making the event simply amazing! We are very much looking forward to addressing 50% of global CO2 emitters together – mainly power plants and industrial manufacturing – with this new type of battery. We’d also like to thank our panellists who discussed innovation in the thermal energy market: Ronel Dielissen-Kleinjans, Managing Director of our Europoort production partner and host for the day, Mebin, Dr Volker Klapperich, Product Manager Foundation Engineering at HeidelbergCement, Valentina Ferrara, Open Innovation, Start-ups and Partnership Global Thermal Generation at Enel, and last but not least Stijn Santen, Dutch energy efficiency ambassador and owner of CO2-Net. 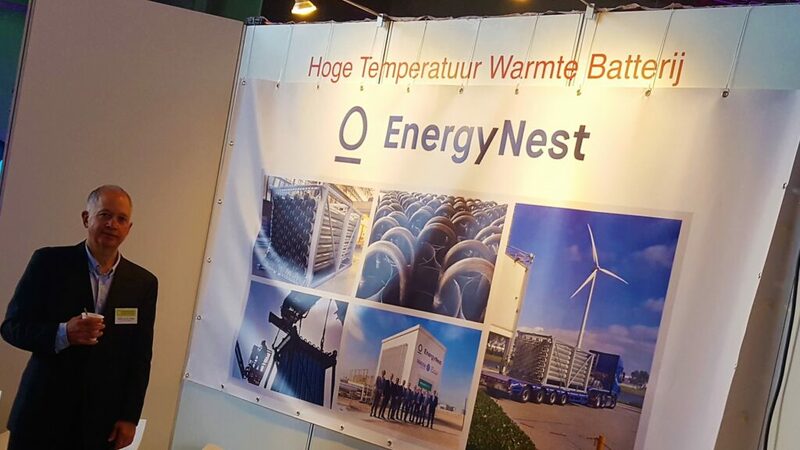 We were part of the Innovation Expo 2018 in Rotterdam on October 4. It was good to speak to our local partners and connect with representatives of energy-intensive industries. 2018 está resultando un año movido para la solar termoeléctrica, con el cierre de negociaciones financieras de la planta más grande de CSP en Dubai, así como desarrollos innovadores en Chile, Marruecos y muchas otras naciones del cinturón solar. De esto y mucho más se hablará los días 13 y 14 de noviembre en el encuentro anual de esta tecnología, que este año se celebra en Madrid, ciudad que toma el relevo a Sevilla. The construction of the world’s first industrial-scale thermal battery has started! 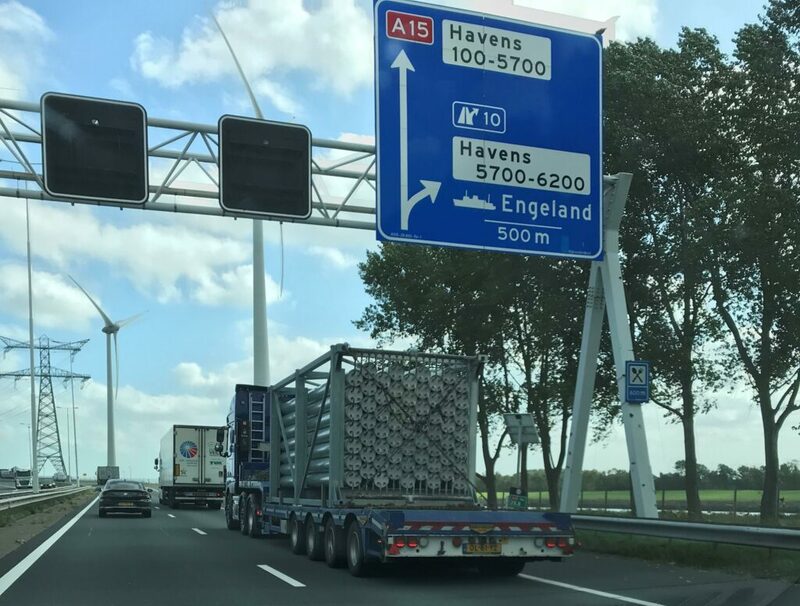 Our founder Dr Pål Bergan is at the Mebin fabrication site in Europoort, Port of Rotterdam, to observe the progress together with our VP Project Management Eva Bellido and VP Technology & Research Prof Nils Høivik. Our first commercial thermal battery is in production. It will be made “only” of steel and the high-performance contrete Heatcrete®. This radical new technology helps industrial players, energy companies and various types of power plants to operate more energy-efficiently, more effectively (i.e. profits!) and to reduce CO2. Next, it will be transported to our Mebin manufacturing site in Europoort, Port of Rotterdam, for casting. This view shows 63 thermal elements inside our TO6-7×9 steel cassette. Made of carbon steel piping, that works under pressure, and spirowound steel casing, they’re designed to be used with thermal oil as Heat Transfer Fluid (HTF). 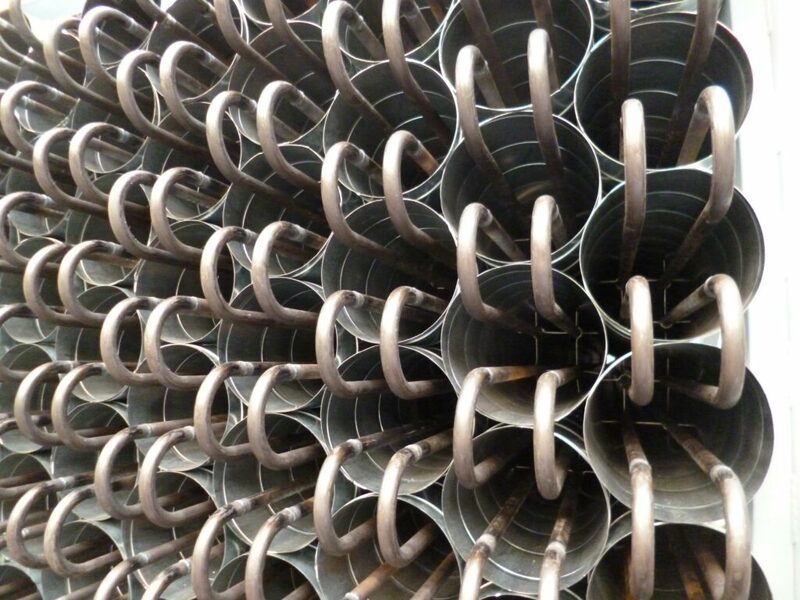 You can also see the spacers inside the spirowound casing, grabbing the piping, and ensuring that the piping remains in the right position during the next steps to follow: transport, casting and construction. Das Start-up EnergyNest hat einen Wärmespeicher aus Beton entwickelt. Der kann beispielsweise Prozesswärme aus Kraftwerken und Industrieunternehmen lagern. Our CEO Dr Christian Thiel recently visited Colegio Reina del Mundo, Lima’s German-Peruvian High School, to speak about the future of energy systems. During the lively workshop students discussed current energy sources and debated the environmental threats of climate change as well as future opportunities for the environment and society. The students were particularly interested in fossil fuel conservation, renewable energies, the reduction of CO2 and energy storage as a key enabler, and shared ideas on how energy systems could be adjusted to make a positive contribution for future generations.